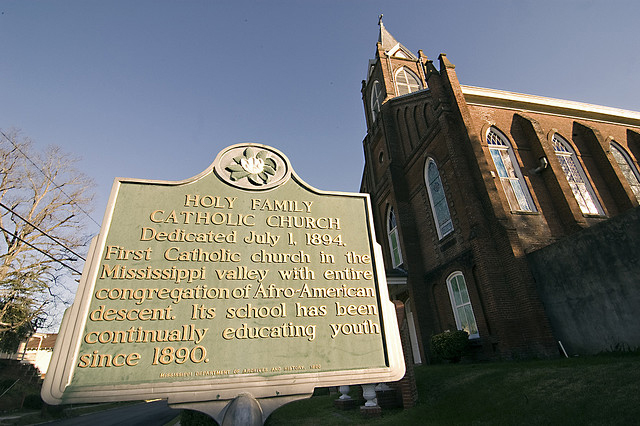 The Holy Family Early Learning Center (commonly referred to as the Holy Family School or "HFS"), is a Catholic educational institution serving students between the ages of 2 and 5, in pre-K through Kindergarten. The school is under the direction of Mrs. Ira Young, the Educational Director/Kindergarten teacher, and Sr. Bernadette McNamara (S.H.Sp. ), head of Catholic Identity and the Director of Finances. 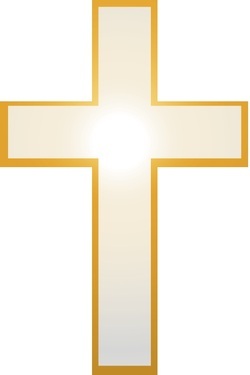 Regardless of race, color, or creed, everyone is invited and welcome to attend the Holy Family School. We hope that you will join us in our community and to continue to carry the torch for Holy Family so it may continue to grow! HFS Serves Breakfast, Lunch, and a snack.